Dr. Funt lectured about ‘Complications of Aesthetic Injections’ on October 19, 2017, at the Facial Aesthetics meeting. Dr. Funt was the keynote speaker for V International Educational Training Course for Cosmetologists on Non-Surgical Rejuvenation Methods in Saint. 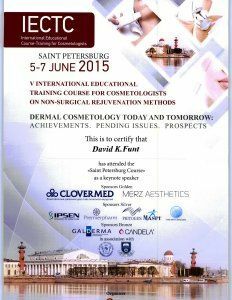 Petersburg, Russia on behalf of Merz Aesthetics. He properly guided students in injection techniques and correct product usage. Dr. Funt was the course director for this event. 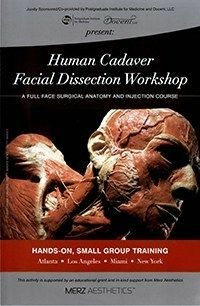 The course offers an in-depth facial anatomy instruction and comprehensive training in botulinum neurotoxin and dermal filler injection techniques. A full brochure of this workshop can be viewed by clicking here. 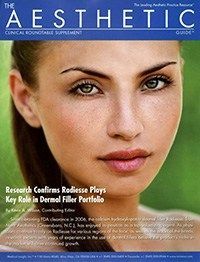 Dr. Funt was a member of the Allergan Advisory Board for the introduction of Allergan's new filler product Voluma. Dr. Funt taught a live injection workshop held at the Marriott Marquis Times Square. 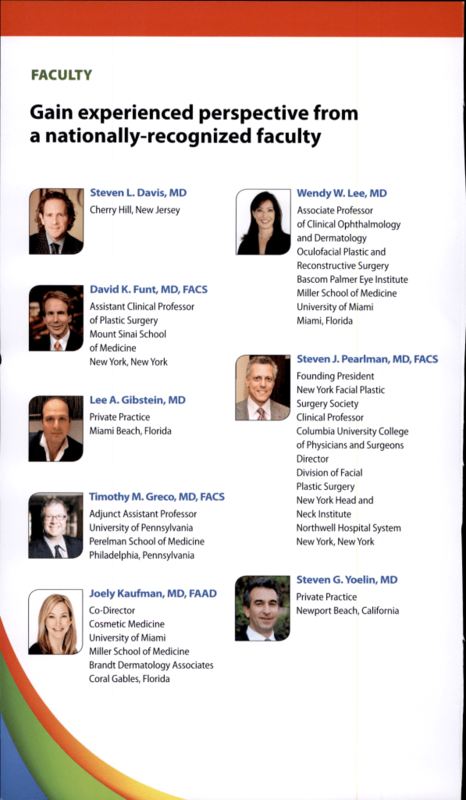 Dr. Funt has taught a course for Dermatologists, Plastic Surgeons, Otolaryngologists, and Ophthalmologists offering in-depth facial anatomy instruction and comprehensive training in botulinum neurotoxin and dermal filler injection techniques. 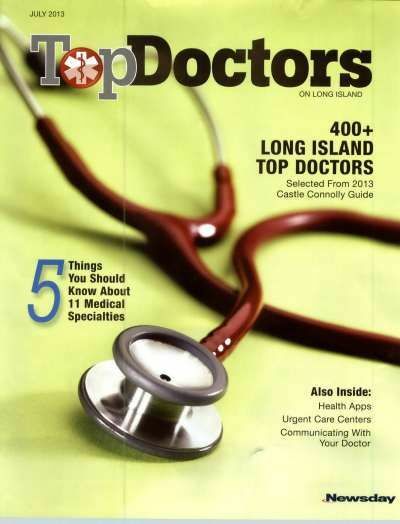 Dr. David Funt was recently interviewed by The Long Island Pulse. 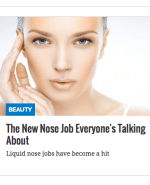 In the article, Dr. Funt talks to Lee Landor about the rise of "liquid nose jobs" as well as the positives and negatives of using temporary dermal fillers to achieve one's aesthetic goals. 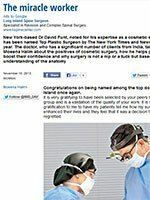 Dr. Funt was recently interviewed by the publication Mid Day. In the article, Dr. Funt talks to Moeena Halim about the positives of cosmetic surgery, how he helps patients' boost their confidence and why surgery is not a nip or a tuck but based on an understanding of the anatomy.